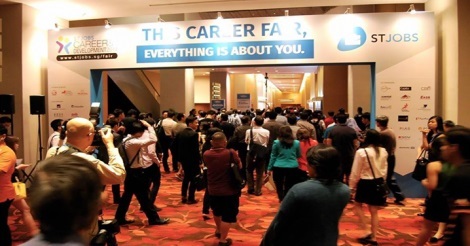 On 04 July & 05 July 2015, Combuilder Pte Ltd had participate for the first time ST Career Fair. 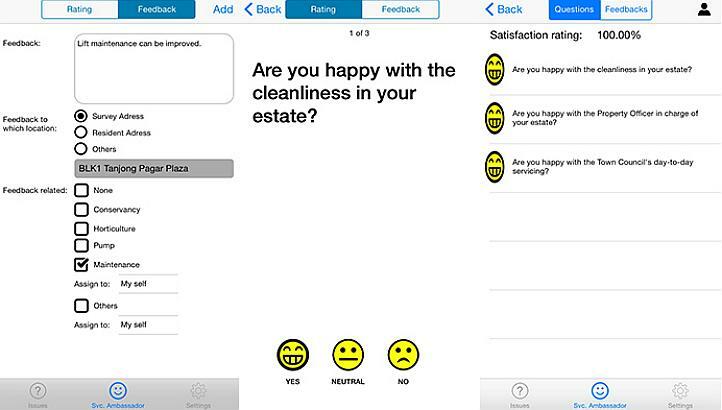 Service Ambassador (SA) was developed to improve resident’s satisfactory level by ensuring high interaction with residents and also ensure that their valuable feedback is handle promptly. 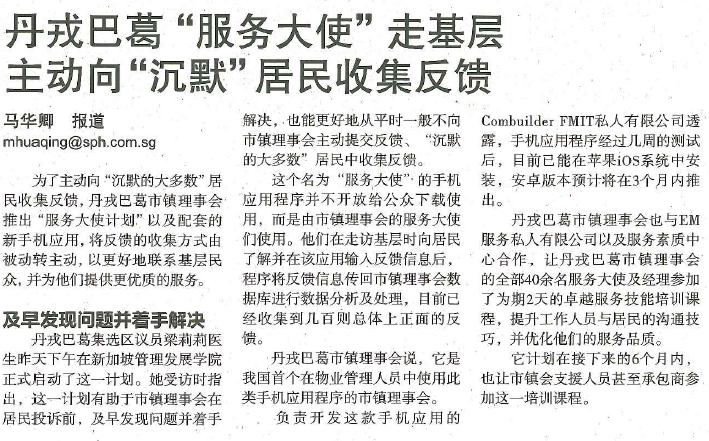 © 2019 Combuilder Pte Ltd All Rights Reserved.